The Forever Bloom Alliance began as the Forever Bloom Alumni Association (FBAA). 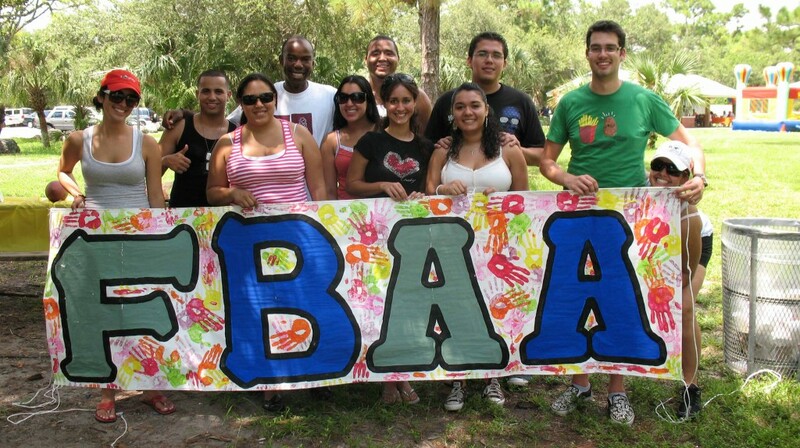 The very first FBAA meeting took place in the fall of 2006 after teacher and founder Anthony Reid got the inspiration from so many of his outstanding former students to create a permanent means for them to build meaningful social networks. One could argue, however, that the spirit of FBAA began as early as 1998 during Reid’s lessons focusing on Bloom’s Taxonomy. This organization in essence was created as a means of continuing the ardent process of young people learning, growing, and realizing the limitless possibilities of sharing and exploring their world together.